MFR Innovation Sampling Products presents Liquid Makeup in samples that keep the original color and texture of the product. 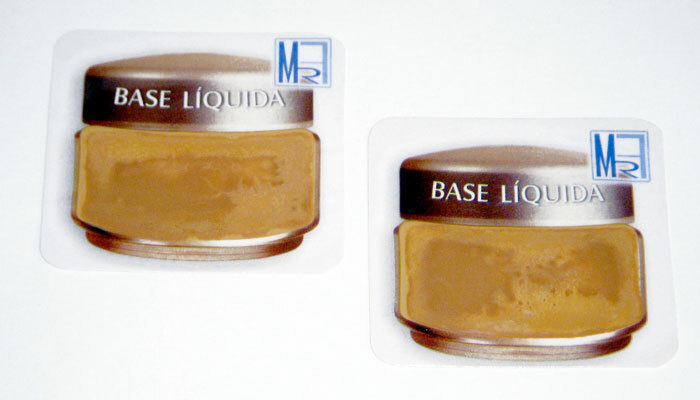 A small dose of Liquid Makeup is deposited on a label; then it is covered with a translucement film, which displays your product perfectly. This cover protects the sampling against any potential contamination.